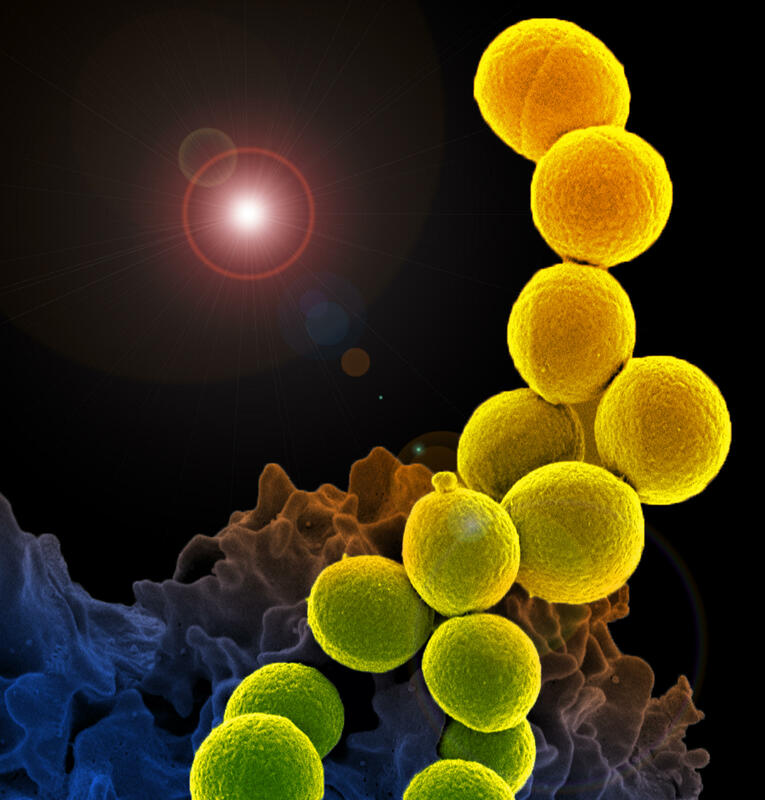 Last month, researchers discovered bacteria in a U.S. patient that is resistant to last-resort antibiotics, giving greater urgency to concerns about antibiotic resistance. What are the causes and what is the latest research telling us? Listen to our conversation about antibiotic resistance.